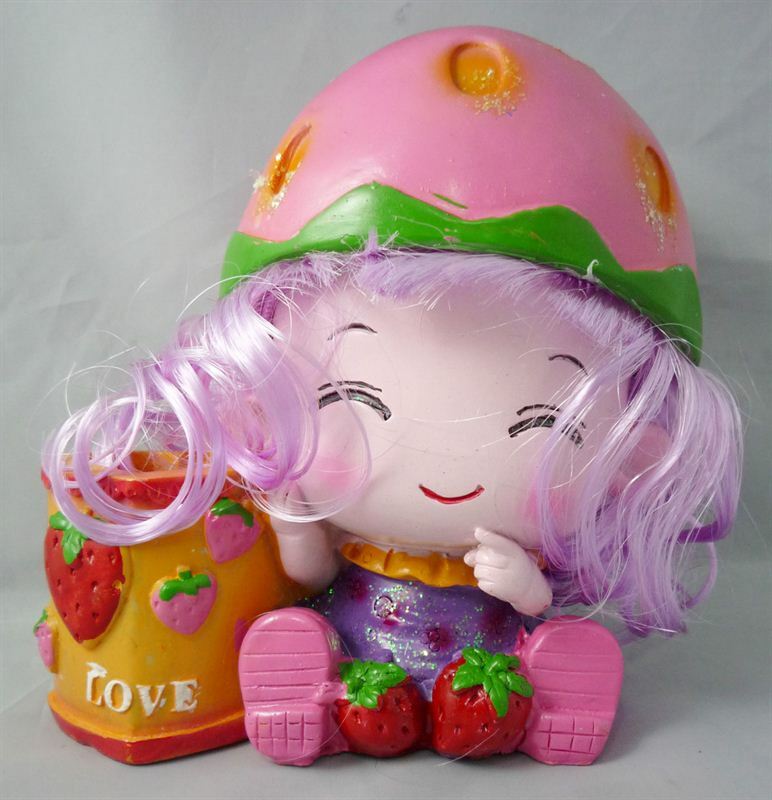 This sweet Strawberry Doll can be a perfect showpiece for your living room. Made from special materials such as clay, it is minutely designed and finished. It is a charm to look at and looks absolutely cute and stunning. With bright colors and attractive structure, this could be a perfect gift for your special person.